NEW LOWER PRICE!! WELL BELOW MARKET VALUE! 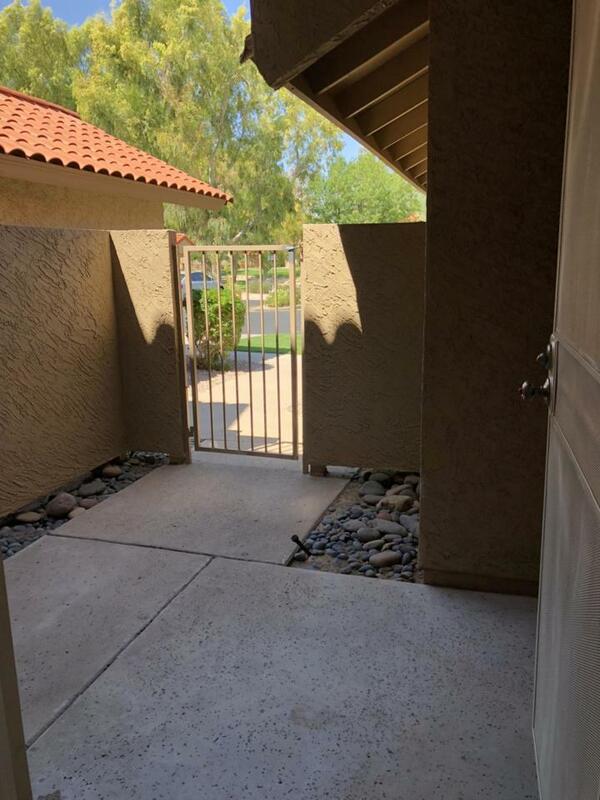 Beautiful condo in a PRIME North Scottsdale location! 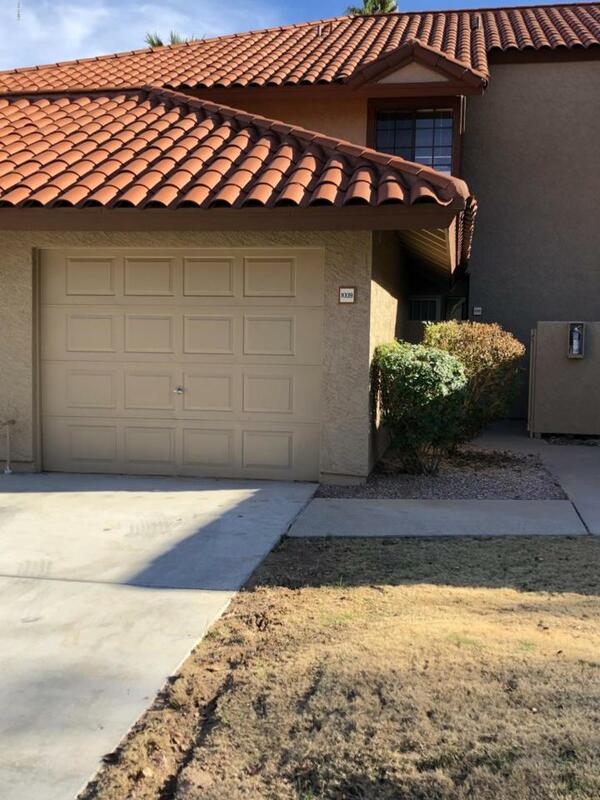 This condo features two Master bedrooms upstairs, and a half bath on the main level, with an attached one car garage. Formal dining room adjacent to the kitchen. 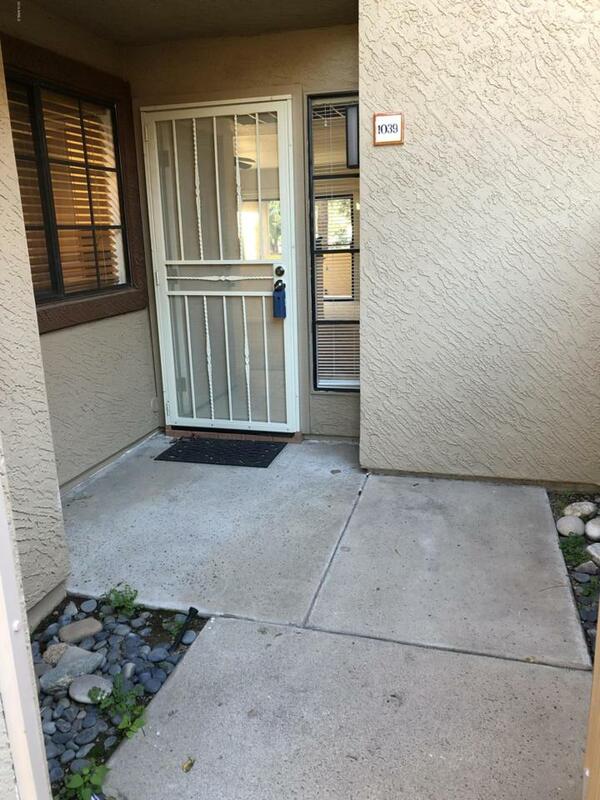 There's a nice large back patio and a cozy front courtyard! Freshly painted with newly updated light fixtures. Separately zoned a/c units. It's a great location in Sun Canyon right across from the community center, which includes a fitness area, fire-pit, 2 gas grills, a pool, and a spa! There are plenty of grassy areas to enjoy! 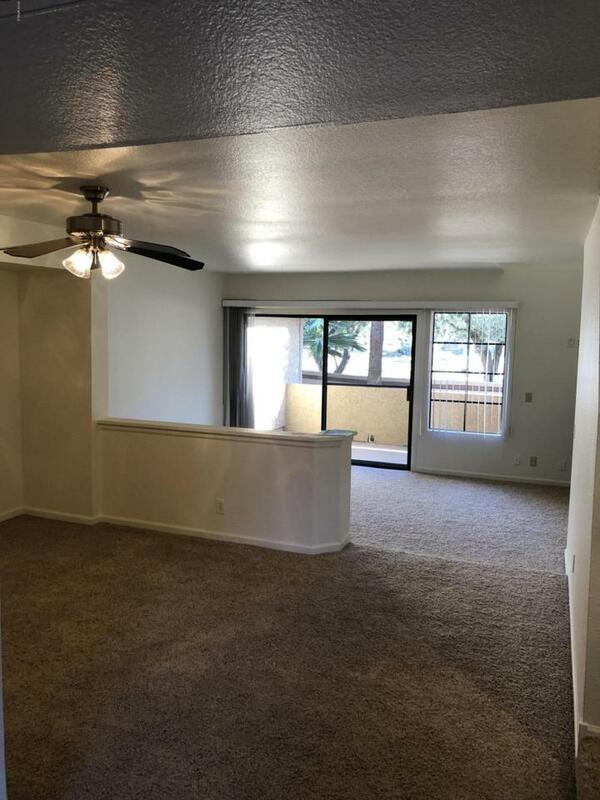 Really close to lots of restaurants, shopping, a public park, and the 101 Freeway! Cross Street Hayden Rd. & Mountain View Rd. © 2019 Arizona Regional Multiple Listing Service, Inc. All rights reserved. All information should be verified by the recipient and none is guaranteed as accurate by ARMLS. The ARMLS logo indicates a property listed by a real estate brokerage other than Santizo Realty Group | My Home Group Real Estate. Data last updated 2019-04-19T20:12:15.533.